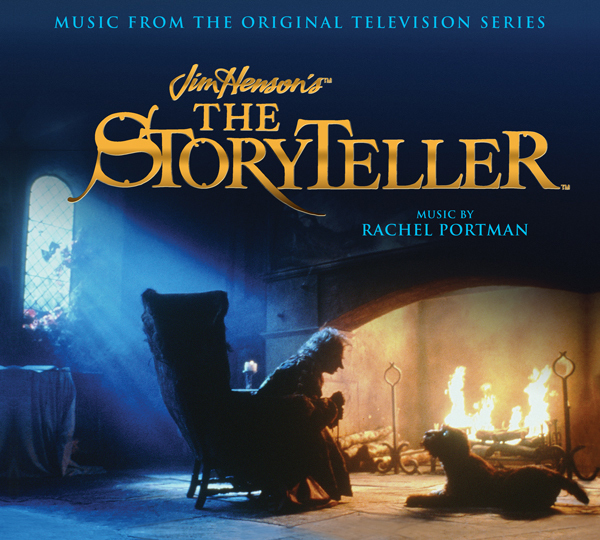 Currently celebrating its 30th anniversary, the Emmy® and BAFTA TV Craft award-winning Jim Henson’s THE STORYTELLER anthology series features both human actors and creations from Jim Henson's Creature Shop in this retelling of classic folk tales, fables, and legends. The series starred John Hurt in the title role. Aided by his cynical dog (performed by Brian Henson), Hurt narrates fascinating tales that combine humor, intrigue, and magic. One of the BEST NEWS and releases... I would tell you to seek this one, but you know you should! I remember that series. Wow, blast from the past.